The United Kingdom in the 1900s was an exceptional country. British coal was exported throughout the world, and the country was the largest exporter in the world, of energy (coal). With Argentina, the country turned to the UK, to power its railways, as well as relying on the UK to finance and supply the infrastructure, rolling stock, the steel rails and expertise, and in return, received Argentina’s wheat and beef. Coal was also exported to the Baltic and the Mediterranean. Coal was cheaper than wheat, with the import of wheat being paid for by the export of British coal. . The United Kingdom imported half its coal, with 80% of its bacon, coming from Europe, most of its eggs coming from the Netherlands, with Germany and France, being generally self-sufficient in its food. The wealth of the British citizen was dependent of the importation of food, which resulted in British citizens being generally better off, and healthier than their European counterparts, who generally did not have a well-balanced diet. Sugar was imported from Germany, rather than the British colonies in the West Indies, due to the subzsidation by the German government, which was against the principles of British free trade policy. The British Empire never achieved a full trade free policy, within its empire. A map of the British Empire and the Commonwealth was not a map of British enterprise, as it fails to show Iran supplying Britain half its oil. The myth of the Second World War, that after the disaster of Dunkirk, that Britain was alone, fighting the Germans and Italians. Britain, in fact, had its Empire and Commonwealth allies, the Dutch with its overseas colonies, and Belgium with its African colonies. Britain should be regarded as part of a large and powerful alliance. The decision was made to import meat and cheese, rather than wheat. At the end of the war, there was a need to increase its exports to pay for its imports. In 1950, the United Kingdom half its food, but the government decided on a policy for the country to become self-sufficient in food. By the 1980s, Britain had achieved this objective, and started exporting, wheat, beef and lamb. The tariffs that will be imposed on British farming exports, as a consequence of Bret exit, will deeply affect British farming exports. It is a long held myth, that the Labour party is a party of national welfare. Only once, in 1959, did national welfare appear in the Labour party manifesto, with the Labour party focusing on increasing industrial production. 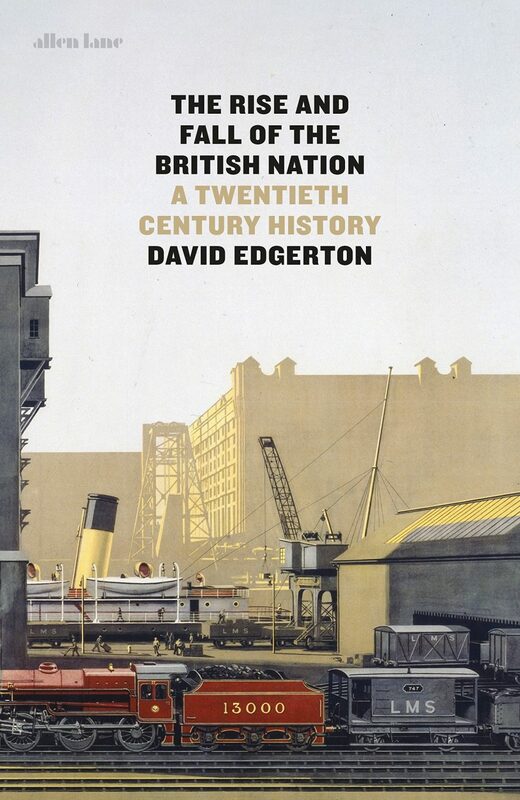 The decline in use of London’s docks is partly due to the declining importation of food, wheat and sugar. The 1970s was the low point in British industry, which at the same time, sees an increase in social services.